You can feel safe in the hands of our drivers. Each chauffer that we recruit is well-presented, CRB checked, advance and defensive driving, and licensed by the Public Carriage Office in London. 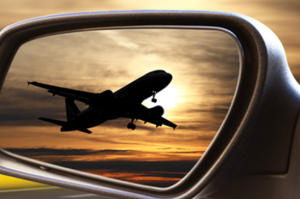 We specialize in minicab transfers to and from all UK airports for both individuals and groups, with the accent on a courteous and thoroughly professional personal service at affordable prices. 24 hours a day. 7 days a week. Why not finish or start your trip to this region in style? We will collect you from your arrival point: – Airport, Railway Station or Port and transport you in comfort and luxury to the destination of your choice. 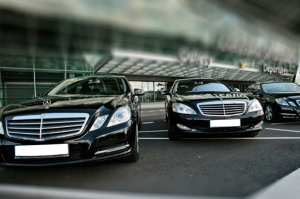 Whether you require a local or long-distance service, your requirement can easily be met with our excellent fleet of modern and reliable cars. Competitive rates (the best value for your money). Each journey is customised to suit your needs. 24 hour booking service (with trained operators). 24 hour customer service (with trained operators). Perwood cars is one of Uxbridge's largest minicab service with over 50 minicabs ,Established in 1992 in Hillingdon, initially designed to service Heathrow Airport, We are now one of the biggest private hire and courier companies in the area, providing nationwide cover, 24 hours a day, 365 days a year. We provide vehicles for both Corporate and Private customers. Perwood Cars provide 24 hour London Airport transfers, We specialise in transfers to and from all UK Airports including Heathrow Airport, Gatwick Airport, London City Airport, Stansted Airport and Luton Airport, We also cover other destinations including Southampton, Harwich, Portsmouth and Dover cruise ports. Our marketing team regularly carry out research to ensure that our prices are the best value for money. I have booked taxi through Perwood Cars thrice. It was awesome. Drivers punctuality and their routing knowledge was excellent. Every time I got my receipt within my budget. The vehicle came on time and the vehicle condition was really good. Driving was good and billing settlement is excellent. Will use the same service going forward.